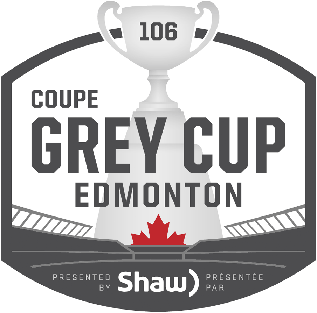 The 2018 Grey Cup will see the Calgary Stampeders face the Ottawa Redblacks on November 25, 2018. The game will be broadcast exclusively on TSN and RDS. It will not be available on CTV, nor will a free online stream be available. If you want to watch the game but don't have a cable subscription, you can subscribe to TSN Direct to stream the game online. International viewers can find where to watch the game from the CFL.ca website.